To replace energy inefficient lighting whilst car park is being redeveloped, install eco-friendly charging points for electrical vehicles and incorporate ‘smart city’ technology. 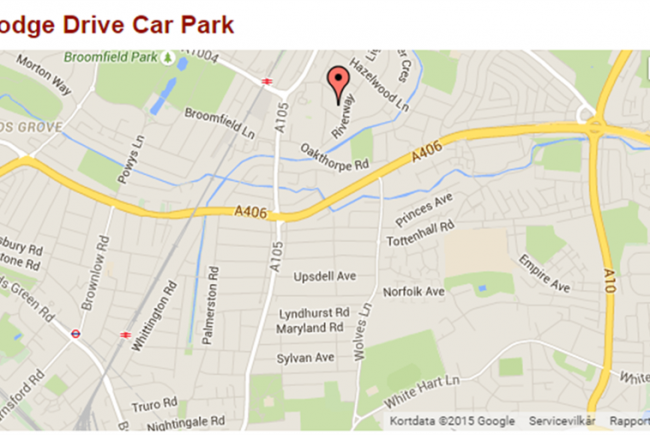 The vision is to provide a safe convenient parking area for shoppers/visitors to Green Lanes, Palmers Green N13. We hope to encourage the use of ‘off street’ parking, thereby reducing the dependence on ‘on street’ parking in Green Lanes N13. Enfield are promoting the use of cycles and are introducing a network of cycle paths and dedicated cycle lanes. On street illegal parking can endanger cyclists and cause traffic congestion. Therefore the introduction of a convenient, pleasant, safe, well lit and informative (by use of VMS and message boards), will enhance the overall environment in Enfield. •	Incorporate ‘smart city’ system to allow adaptive sensor controlled lighting, traffic flow and usage information. •	Install ‘spaces available’ information to authority and remotely situated VMS. •	Maintain safe environment for all users. •	Provide charging points for electrical vehicles. •	Replace existing energy inefficient (HQI-T) lighting, whilst maintaining sufficient lighting to encourage usage. 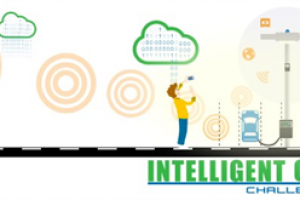 'The Intelligent Community Challenge brings together UK councils, university students and local communities to develop intelligent and innovative LED lighting solutions for a variety of urban issues such as public safety, crime, social inclusion, traffic and pollution, joblessness, etc. At the heart of the challenge is a design competition, whereby local authorities put forward detailed briefs about a specific area of their community that is struggling with one or more important issues, or is generally in need of regeneration. On the basis of these briefs, students from leading UK universities submit designs and propose solutions that leverage the power of digital light and connectivity: LEDs, sensors, controls and other technologies combined with data, analytics, software, smart phones and beyond.